If your lucky, your refrigeration will go out on a slow day when there’s nothing in the truck. But, most of the time, this just isn’t the case. Not to worry though, we understand the needs of our customers, and so we’re available 24/7/365. 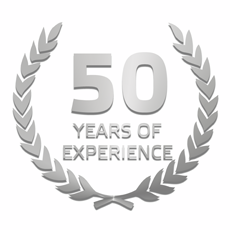 And we’ve been repairing commercial refrigeration since the 1950’s. We also carry Hundreds of Thousands of Dollars worth of parts on hand so there’s no waiting once we get started. When your refrigerated truck stops refrigerating, you’ve got options. 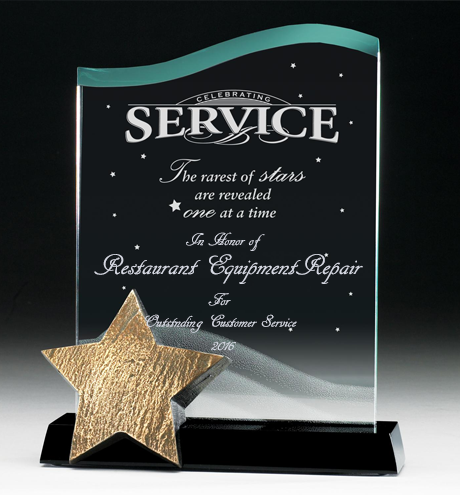 We do in-field and in-shop repairs. We can come to you or we come to us, whatever works better for you. 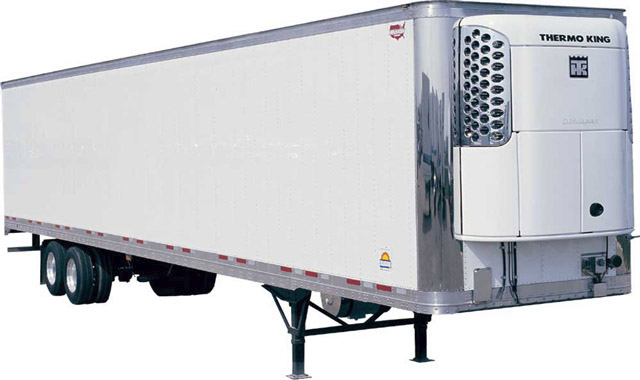 Our team has decades of experience with refrigerated trailer repair. We’ve got the tools, knowledge and experience needed to get you refrigerated trailer fixed today. There’s no waiting for parts to come in when you go with us. We’ve got 10,000 square feet of warehouse space, and we use all of it. 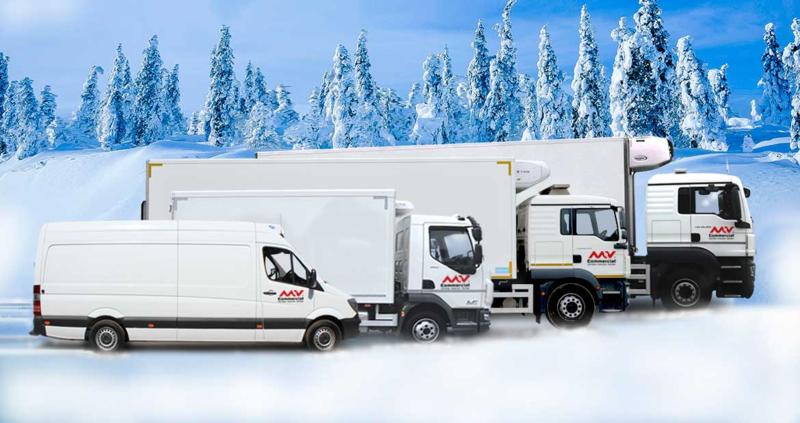 We got you covered no matter what brands you have, but we’ve got an exceptionally large selection of parts for: Thermo King Refrigeration, Carrier Transicold, Zanotti, Hubbard and GAH.